Facebook has recently released a change to its ad archive. You will now be able to search not only political or issue advertisements but also search all advertisements from all Facebook pages that are currently or have advertised in the past. 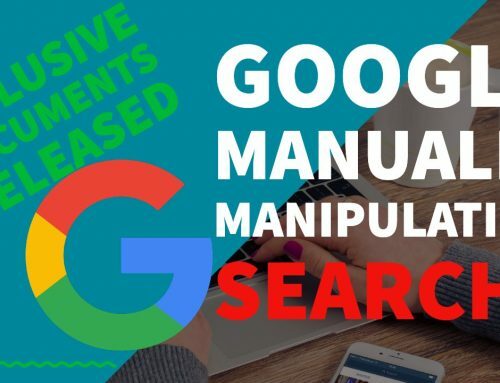 This is a huge benefit to digital marketers and business owners as well as a huge time saver to search by keyword, pages or topic and see multiple Facebook page ads in just one search. Although the feature to see an individual pages advertisements was available on by visiting a specific page, now you will be able to search in bulk and perhaps see advertisements you may not have noticed before. Facebook revealed the next steps in its efforts to make advertising on its platform more transparent, including a revamp of its Ad Library feature and making more information available on pages. Ad Library will now display all active ads that a page is running, not just political ads. This information was previously available in pages’ Info and Ads sections. More information about pages is also being added to Ad Library, including the date they were created, previous merges with other pages and name changes. In cases where pages have large audiences or run political or issue ads in select countries, the primary country location of people who manage that page will also be disclosed. Ad spend information for political and issue ads, for the past week and all-time, had previously been available via the Ad Library Report, but it will now be displayed on Ad Library. Do you think this is a good update or a bad update? Let us know what you think.